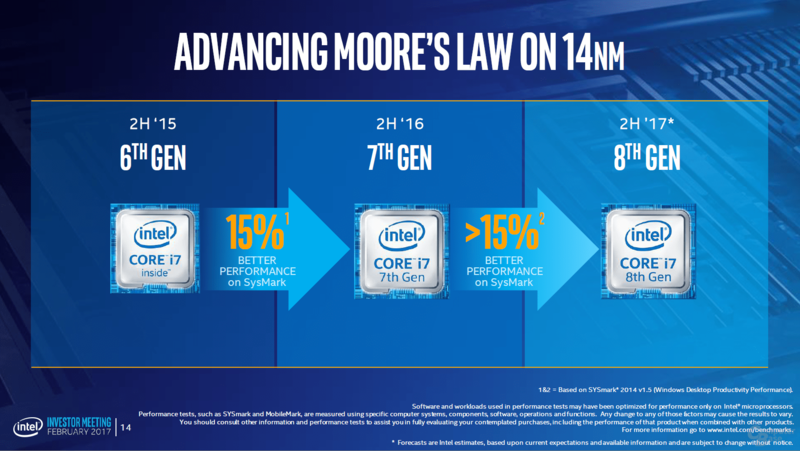 Introducing quad-core-touting Core i7 and Core i5 processor models of the Kaby Lake-R family was just the start for Intel, because occupying the lower end of the CPU chain is the i3-8310U. While the processor is a dual-core chip with hyperthreading enabled, its clock speeds should be able to deliver improved performance while occupying the same thermal envelope as the silicon that is intended to be present in machines that feature sleek form factors. Data taken from Laptop Media shows that the Core i3-8310U should be a decent performer and will most likely go head to head against AMD’s ULV Ryzen chip offerings. While the upper stratum of the mobile processors is occupied by the likes of the i7-8550U, this particular model is also expected to be incorporated in ultra-portable notebooks, hybrids and other computing machines that boast an extreme level of thinness. To start with the specifications, the i3-8310U sports a total of 2 cores running at a base clock speed of 2.20GHz. While that might not be impressive because it is actually running lower than the speeds of the i3-7310U, which has a starting frequency of 2.70GHz, what is impressive is that max turbo speed of the chip, which can go up to 3.40GHz. If notebook manufacturers are able to improve the thermal design of their notebooks to dissipate heat faster, perhaps the processor might be able to run at 3.40GHz for extended periods and during these periods, applications that take advantage of the higher clock speeds. 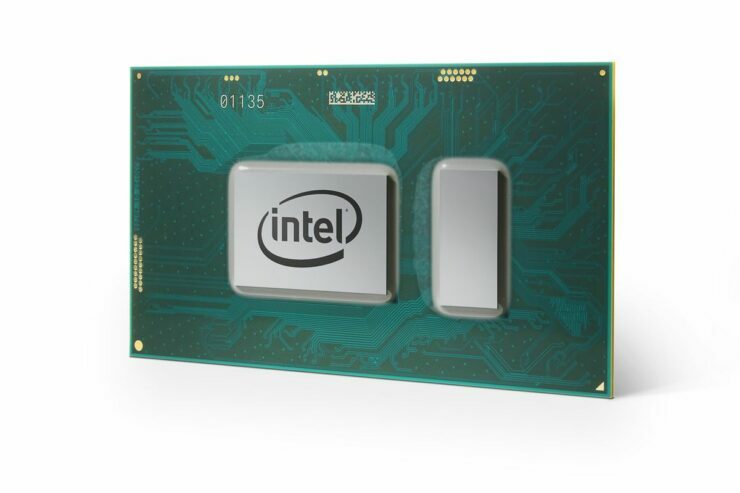 The i3-8310U also sports a larger 4MB cache, while the integrated GPU is the Intel UHD Graphics 620, which is running at the same clock speeds as the HD Graphics 620. Perhaps the most astonishing thing about the chip is the maximum turbo frequency. The TDP, which is in the range of 10-15W will ensure than ultra-portable notebooks are able to deliver extended battery life. Affordable notebooks could definitely take advantage of such a processor and if priced competitively, could put the heat back onto AMD. We will still have to wait for performance numbers to come through and see where the chip stands against the competition of its class. However, we feel that cheaper, but slightly more powerful laptops will be within your grasp later in the year.